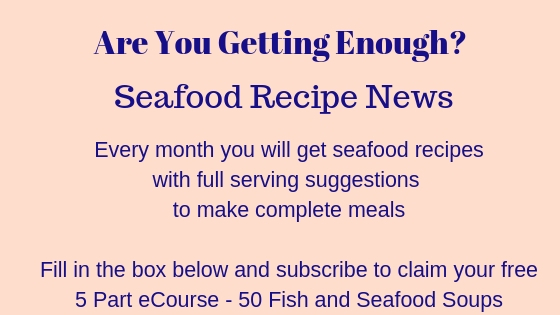 This recipe makes lobster thermidor so simple. 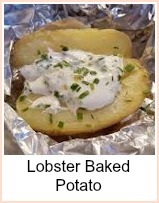 You merely blend all the ingredients into the butter and then grill the lobster. It's so much easier than the traditional method and you can prepare the butter well in advance and freeze it for up to a month. If you're making this for a dinner party, then that will help no end. This will serve four people as a starter or two as a main course. Simmer the shallot in the white wine until it's softened and nearly dry. Combine this and the other ingredients into the butter then roll it in cling film and chill for about an hour. You can freeze this for one month. To prepare the lobster, snap the claws off. Then using a large chef's knife, cut them in two lengthways. Remove the stomach sac and intestine that runs through the middle, then rinse out the cavity. 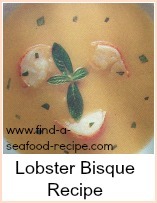 Lay the lobster, cut side up on a baking tray. 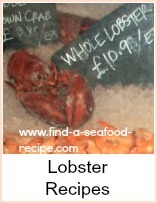 Crack the claws and remove the meat, then chop it and divide it equally between the four halves, filling up the head end. Slice the butter into rounds and lay them on the lobsters. Grill for 5 to 8 minutes, until the butter bubbles and turns brown. 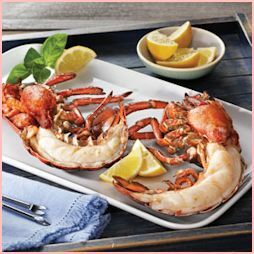 Serve at once and pour any remaining butter onto the lobsters. If you're serving this as a starter, then just add a wedge of lemon and a simple garnish of salad. If it's a main course, try some buttered new potatoes and salad or asparagus would be wonderful to mop up the juices.